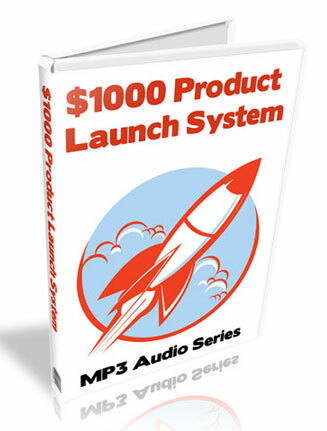 Product Launch System PLR Audio Gives the Secrets to $1000 Launches. You’ll get Private Label Rights so You can call it your own. Use as Content or resell. As you probably know, creating your own information product is one thing, but selling it is an entirely different problem. Creating a info product is th easy part, selling it in mass can be difficult for many. Most budding product creators are lucky to sell more than a handful of their new product. It’s rare to have big sales days for most folks. 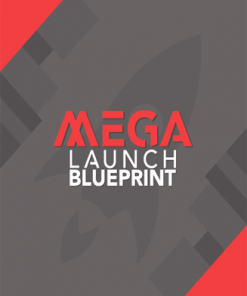 All the steps you’ll need to have a $1000 or better product launch any time you want. Here’s how to cover all the bases to ensure your launch is a raving success. 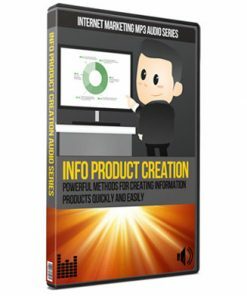 These are quality Product Launch System PLR Audio recordings from a Internet Marketer who’s done exactly what he teaches and he’s done it many times. No hype, no theory, no guessing, just proven action steps that have been done over and over, this is what works because this guy has walked the talk. 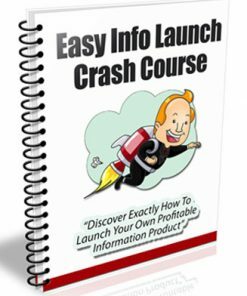 You’ll be getting 10 quality Product Launch System PLR Audio covering every aspect of a profitable product launch. 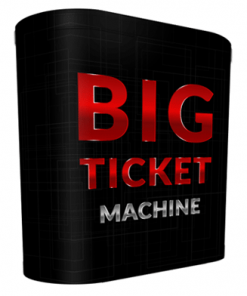 They come in MP3 format, so you know they will work for any customer and it makes more people a prospect. Who doesn’t have a MP3 player these days? Hardly any one, least the people you want to sell to. 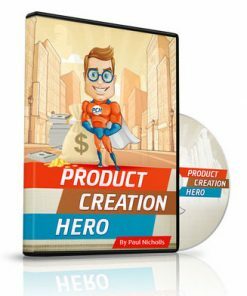 You could learn a great deal from this series, to the point of creating your own $1000+ product launches, or you could sell the package and you keep 100% of the profits on every sale. It would also make a fantastic addition to a membership site, to provide your members with some powerful information so they happily pay you month after month. Or use it as a bonus to a product your already selling, which could increase your sales conversions. Valuable information on what to monitor on your launches and why it’s extremely important to keep up with on a regular basis. Plus how it can increase your sales dramatically. Structuring your email subscribers prepared for what you have to offer with your launch. Also talks about some things that can actually lose potential prospects. Some of the best ways to promote correctly. 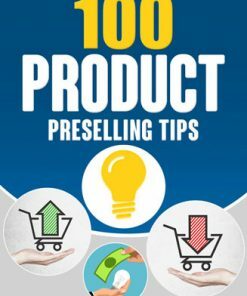 One of the most powerful ways to get your prospects wanting your product even before you official launch. A great way to build trust and increase your potential sales when your product comes out. Talks about how to go from sample or free content to the actual sales emails. He goes into detailing helping a coaching client, on how to structure or create sales emails that will get better responses. Also discusses how to encourage prospects who might be procrastinating when it comes to buying. Some of the best ways to create successful I need your help emails and how powerful these can be in turning prospects into buyers of your product. Covers some great ways to come up with idea’s to writing your pre-launch email messages. how to structure them what to include and how to make them more successful. Brainstorming on how to create sales letter type emails, what to include and what not to include. He also talks about some of the many emails you could send out to your prospects. Fantastic idea’s here if your stuck on what to send. What you can and should do after you launch to get even more buyers. Some powerful information on how much to promote and how it can really add up when it comes to getting even more buyers. Some things on this one might surprise you. 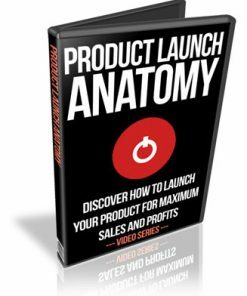 Before launch idea’s on how to get even more buyers and how this can create urgency to make more sales. Here’s how to sell out your launch on the first day. It’s very possible. Goes into the details of why and when to repeat emails about the same promotion. Actually some very surprising information on this audio. Goes against what many marketers think is the right and wrong way. 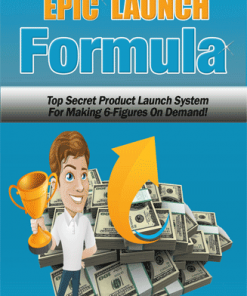 We’ve also created a brand new eCover just for the Product Launch System PLR Audio product, completely from scratch, something you won’t find anywhere else but here. So grab it quick to have the exclusive. You’ll even get the PSD’s for the cover in both 3D and flat, so you can edit, change or brand the ecover exactly how you want. Finished 3D cover comes in JPG image format and in 5 different sizes, so you’ll have one to fid just about anywhere you need.